The stylish and high technology ATLAS was designed for all 510 standard MODs, and specifically lines up with SWORD, the first J WELL MOD. 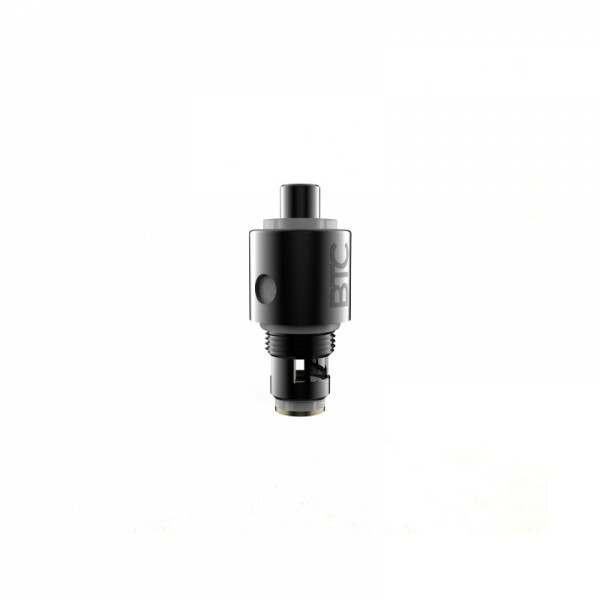 It guarantees a high level of performance thanks to its WMAX XL or WMAX BTC resistance and its airflow control ring for a better vaping. The unique filling system of its high-capacity tank gives you flexibility and a very easy-to-use product.